Investing.com - Here's a preview of the top 3 things that could rock markets tomorrow. PayPal Holdings Inc (NASDAQ:PYPL) could help the tone of the market tomorrow, both in financial services, its rightful sector, but also in the beaten down tech arena given its association with those companies. PayPal posted profit and revenue that beat Wall Street's expectations. It also boosted guidance about in line with what analysts were expecting. Shares of PayPal climbed 1% in postmarket trading. 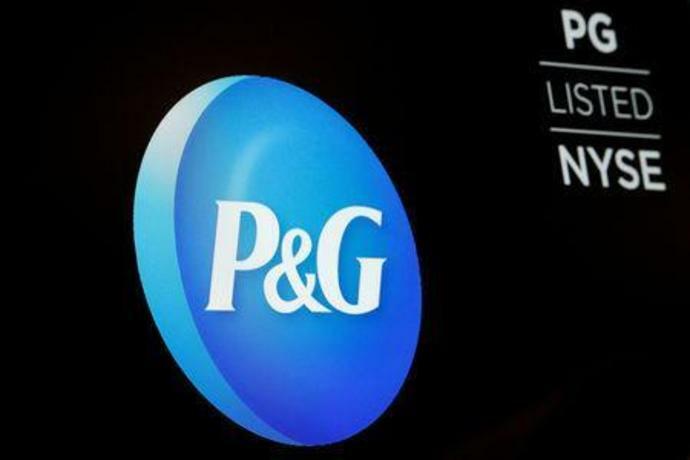 Dow component Procter & Gamble (NYSE:PG) leads the earnings parade before the bell tomorrow. The company is expected to post a profit of $1.10 a share on sales of $16.5 billion, according to analysts. Organic sales growth with be an important metric. Most of the sell side unsure about the stock, with 17 out of 25 analysts covering the company rating it a hold or neutral. On a broader level, the numbers will be a window into health of the consumer staples sector. Those stocks are getting more love given the volatility in riskier stocks like tech lately. Also reporting are Honeywell (NYSE:HON) and Schlumberger (NYSE:SLB). 3. More Disappointing Housing Numbers Coming? Typical of a Friday, tomorrow's economic calendar is fairly sparse. But more housing data will be welcome as the market continues to fret over that part of the economy. Existing home sales arrive at 10:00 AM ET (14:00 GMT). On average, economists expect that sales of existing homes in September fell to an annual rate of 5.31 million. And with all the recent attention on the latest Federal Reserve minutes, investors will be watching comments from Dallas Fed President Robert Kaplan and Atlanta Fed President Raphael Bostic. Futures are pointing to very little movement at the Wall Street open, in a continuation of the very cautious trading of recent days. The consumer goods giant faced a few big market share challenges over the last few months.